Just a quick update to say a mega thanks for all your positive and very appreciative comments. 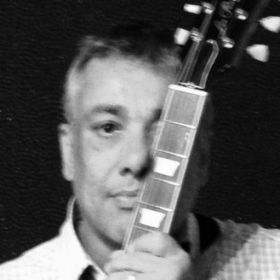 It's always a great honour for me that people like my music and make the effort tho applause me. 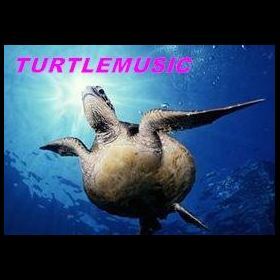 TURTLEMUSIC are here to refresh the mainstream charts with vibrant new sounds...I only write catchy tunes for discerning vocalists who will portray my sounds to the full.